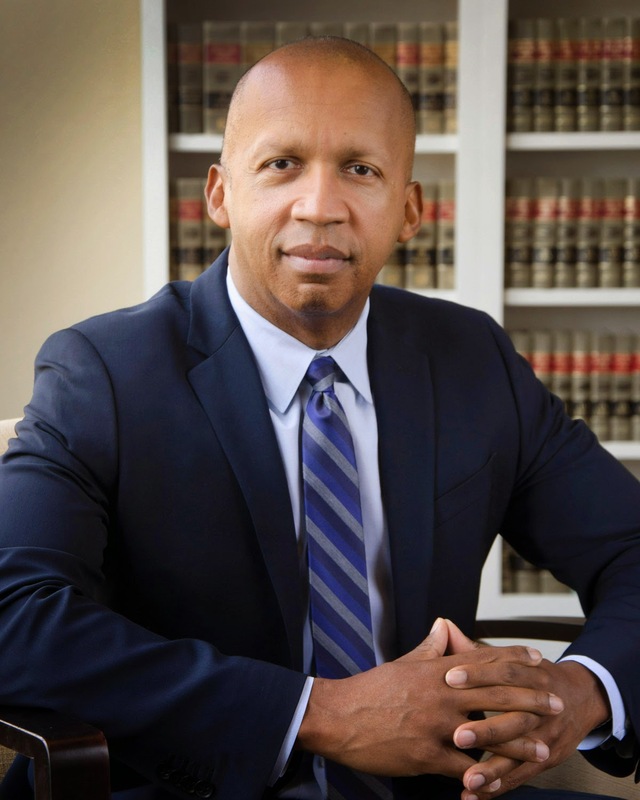 Bryan Stevenson will be the featured speaker of Whitworth University’s spring President’s Leadership Forum, held Tuesday, April 14, at 7:30 a.m. at the Spokane Convention Center. Costs for this event are $25 per person or $250 for a corporate table. Breakfast is included. RSVP by registering online at www.whitworth.edu/leadershipforum. Stevenson is the founder and executive director of the Equal Justice Initiative, a nonprofit law organization based in Montgomery, Ala., that focuses on social justice and human rights in the context of criminal justice reform in the United States. He is a widely acclaimed public-interest lawyer who has dedicated his career to helping the poor, the incarcerated and the condemned. Under Stevenson’s leadership, the EJI has won major legal challenges to eliminate excessive or unfair sentencing, exonerate innocent death row prisoners, confront abuse of the incarcerated and the mentally ill, and aid children prosecuted as adults. In 2012, Stevenson successfully argued before the U.S. Supreme Court that mandatory life-without parole sentences for all children 17 or younger are unconstitutional. Stevenson is the recipient of numerous awards and recognition, including the ABA Wisdom Award for Public Service, the MacArthur Foundation Fellowship Award Prize, the Olaf Palme International Prize, the ACLU National Medal of Liberty, the Grubner Prize for International Justice, and the Ford Foundation Visionaries Award. He has also received 15 honorary doctorate degrees. Stevenson is a graduate of Harvard Law School and the Harvard School of Government. In addition to his work with the EJI, he is a professor of law at the New York University School of Law. He is the author of the New York Times bestseller, Just Mercy: A Story of Justice and Redemption, published by Random House in 2014. Following a TED2012 presentation, for which Stevenson received a standing ovation, attendees raised more than $1 million to fund a campaign run by Stevenson to end the practice of putting children in adult jails and prisons. In December 2014, he was the keynote speaker at the University of Pennsylvania, speaking on “Race, Poverty and Change in America,” in commemoration of the 60th anniversary of the Brown v. Board of Education decision. The title sponsor for this event is Wells Fargo Bank. Additional sponsors are Avista, Greater Spokane Incorporated, and Moss Adams LLP.